AMVCA 2018 set to return in September 2018. 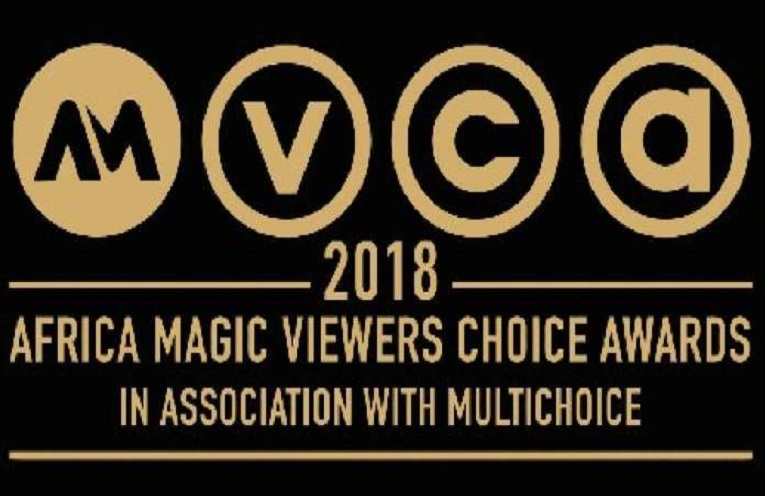 The organizers of Africa Magic Viewers Choice Awards (AMVCA) have finally put an end to rumors and speculations about the event not holding this year. This was made know when the organizers announced call for eligible entries for this years event. Entries for the 6th edition of AMVCA opens 1st March and closes on 30th April while the main event is set to hold on the 1st of September 2018. AMVCA 2018 will mark the sixth consecutive year of MultiChoice and Africa Magic successfully hosting the AMVCAs. Entry for the AMVCAs is free and the closing date for submissions is the 30th of April 2018. Films, made-for-television movies or television series previously entered into or nominated for an award, or awarded a prize in another film and television competition are eligible to be entered for the AMVCAs. All films, made-for-television movies or television series are eligible for entry to the AMVCA if they are broadcast or publicly screened during the period of October 1, 2016, to March 31, 2018. Log on to www. africamagic.tv and navigate to the submission page.